In a new series for the New Year, Nigel Paine, former chief learning officer at the BBC, shares his thoughts on rewiring corporate learning. A new year requires new ideas! So this series of short think pieces focuses on rewiring corporate learning. But we should start by asking why? Not simply for the sake of learning, not to amuse the learning staff or give them new challenges but for something more fundamental and substantial: keeping up with the way work is changing. What are these saying in general terms: quite simply that there is no where to hide in twenty-first century organisations. The days of isolation, non-communication, internal baronies clear dividing lines between what you define as the company and what you define as suppliers and customers and ancillary staff are now dead in most places and dying in others. 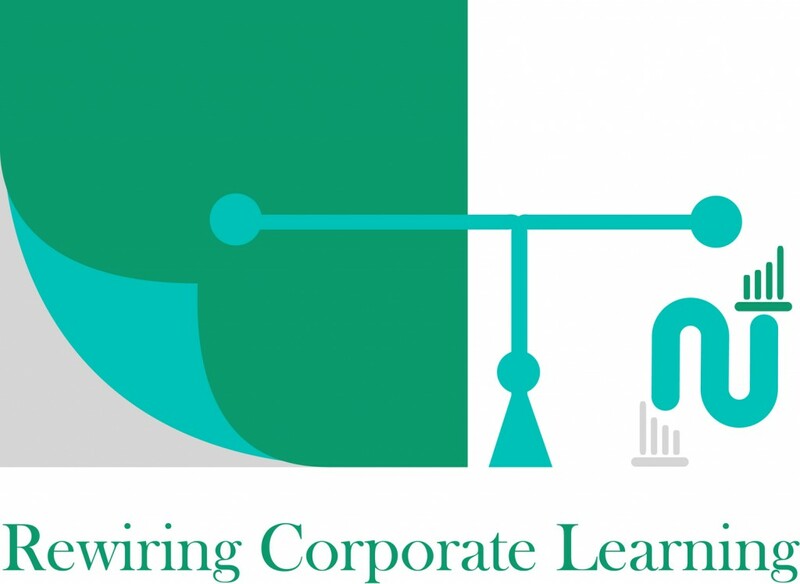 How about corporate learning? If you want an agenda then address those six ideas and work out how you will respond in the context of your employer. What are they doing, how can you you step unto the mark? If they are doing little, then your task is to image the future by taking the lead. 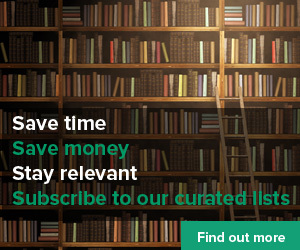 Do you have a link or reference for that McKinsey report cited here?